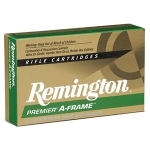 The most reliable cross-membered bullet made today, Remington® Premier A-Frame centerfire ammunition is virtually custom-made for situations where there can be no compromise in ammunition quality, reliability, or performance. 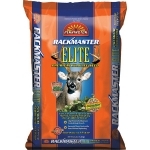 Rackmaster Elite is a unique food plot seed mixture developed to attract whitetail deer, produce high yields and be a true perennial that can last for years without replanting. 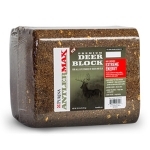 This product was developed to improve the health of the entire deer herd, providing high protein to increase antler and body mass. 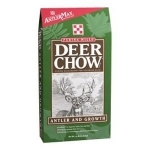 It will also help increase the weight of developing fawns and improve milk production in does. 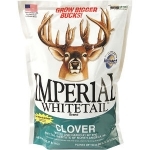 Rackmaster Elite features Durana and Patriot, two of Pennington's elite white clovers, plus Choice Chicory and other quality forage products. 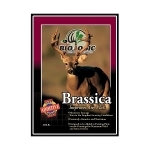 BioLogic’s Plot Performance Brassica allows any clover or typical green field plot to include the great nutritional quality and massive forage production of BioLogic’s Brassica cultivars. 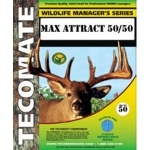 Annual triticale, winter peas, vetch, clover, chicory blend. Formulated for MAXIMUM FALL ATTRACTION.